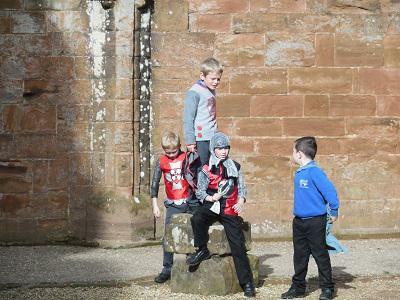 The children go on many trips, receive visitors to the school and take part in specific learning experience activities, throughout the year, linked to a variety of areas they study. Often we are able to take photographs which we hope you will enjoy looking at below although on some occasions it is not possible to do so for various reasons so not all activities will be included. Please click on the links at the side of the page if you wish to view the photographs from previous years. Group 2 had a day out at Kenilworth Castle to tie in with their work on Myths and Legends. 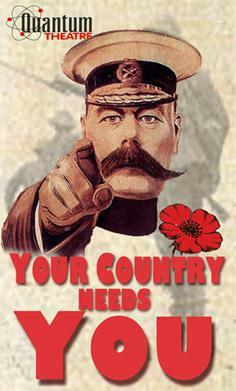 Group 3 attended Quantum Theatre's ‘Your Country Needs You' at Temple Guiting School. Using original sources and material from the time the play examined the effects of war on those directly involved. 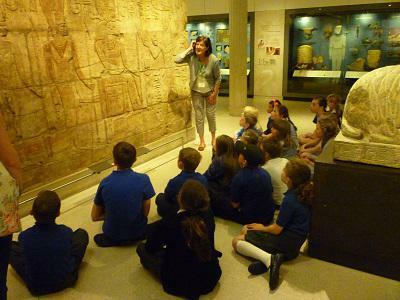 The junior class visited the Ashmolean Museum in Oxford to learn from their Egyptian exhibits. As part of The Soil Association's 'Organic September' Simon Weaver Cotswold Organic opened its creamery to the children of Swell School. The whole school visited the creamery in small groups at the end of September. The children all had great hands on experience making their own chesses. The children will be visiting again in the future for a farm visit. They will also adopt one of the new calves and will follow its progress for the coming year. They are looking forward to the delivery of their completed cheeses this week. The children were shown how cheese is made and packaged from start to finish by Cheese Makers Michel Jankowski and Phil Wood.